died while playing or shortly after since 1984. Therefore, applying the same logic, soccer should equally be banned. 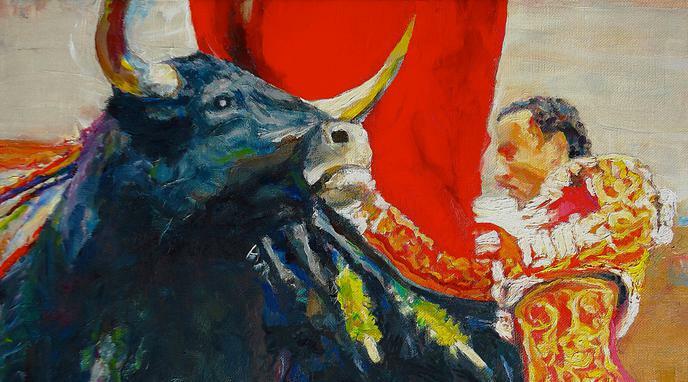 These cases are very infrequent in bullfights.